PsyLine is Lukas Husarich, a hi-tech artist who first found love in full on -psytrance but now found his real passion in hi-tech. 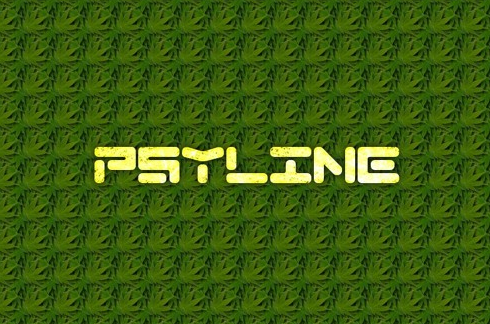 PsyLine' s sound brings madness to the dancefloor with its spicy leads, punching kicks and tense harmony. His sound is designed to make your synapses go crazy! So give it a try and listen but don't lose your mind. He also used produce Techno/Minimal for Stereo Wasted and now is part of a DJ-crew called Hitech Syndicate that regularly organizes parties for hi-tech listeners and lovers of faster BPM.